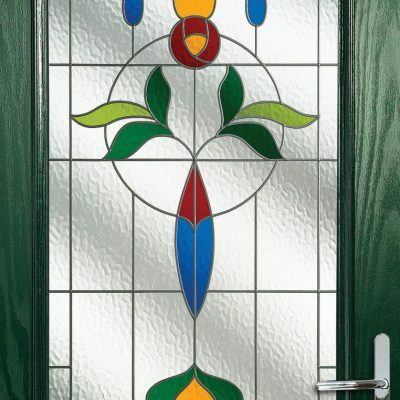 You’ll be glad to know that there are now worthy timber window and door alternatives available from Sheerwater Glass, manufactured from uPVC. The organic look and feel of timber, without the hefty price-tag and regular maintenance. 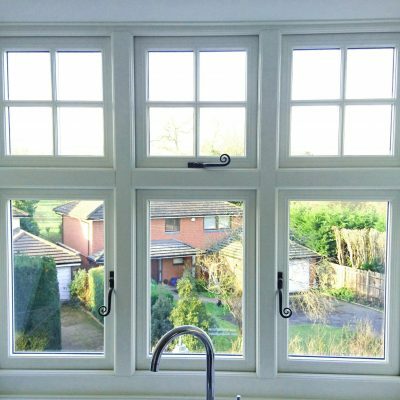 Timber alternative, also known as timber effect, is growing in popularity for customers who crave uPVC windows that look like wood. 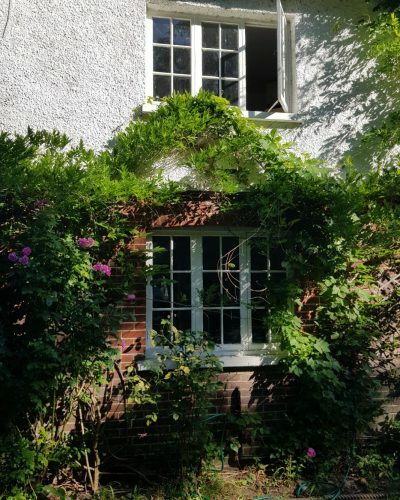 Freshly installed hardwood timber windows and doors look stunning. However, the price tag for sourcing and installing one of our timber products is out of the price bracket for some of our customers and doesn’t necessarily suit their maintenance habits. 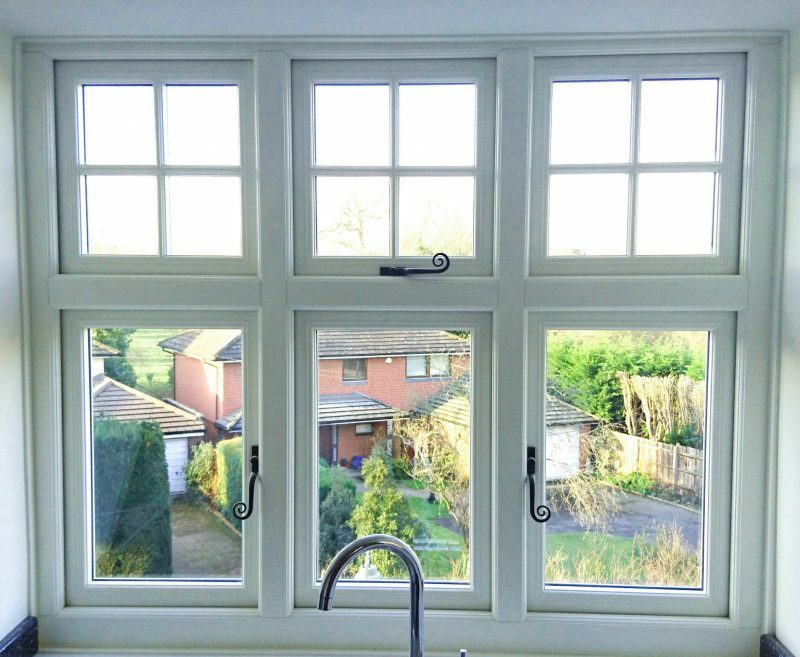 This is why our wood effect uPVC windows are a better option for some. 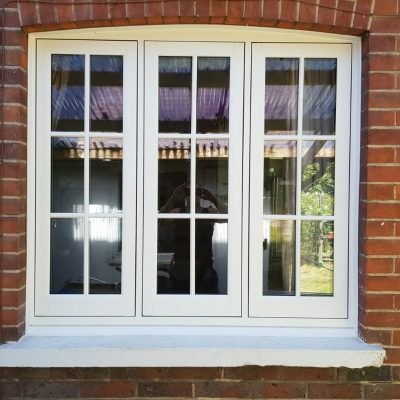 There are many factors to consider when deciding on whether to install real timber or our timber effect uPVC windows and doors. What we can guarantee is that choosing our timber alternatives provides many benefits! 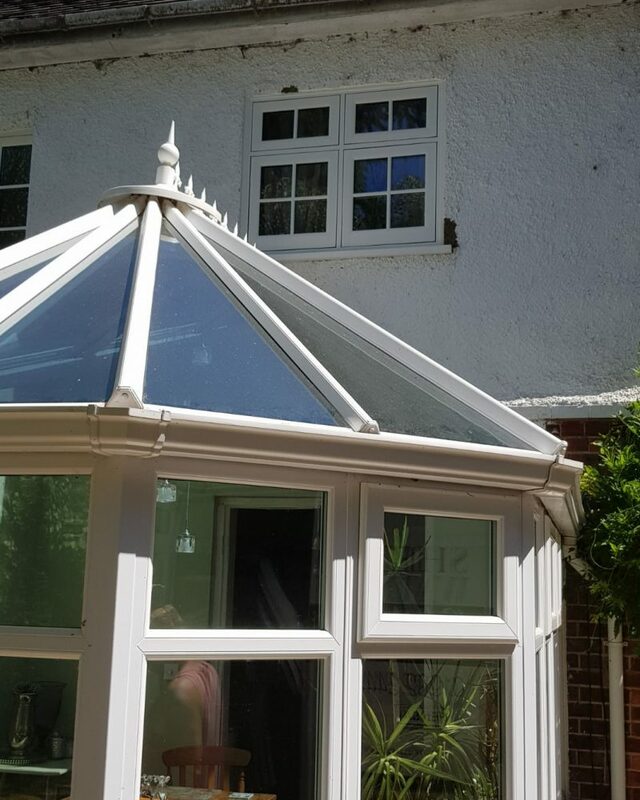 It’s vital that you feel safe in your own home, which is why we only install uPVC timber alternative products with the strongest security benefits. All our wood finish uPVC windows and doors are internally glazed (to prevent intruders removing the bead and glass) and shootbolt locking mechanisms to ensure it’s secure. 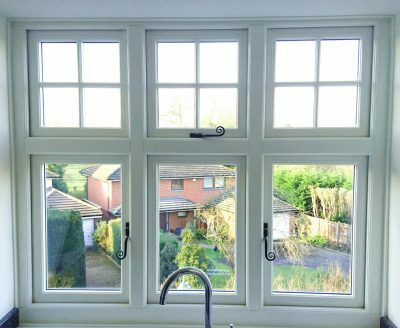 With excellent energy performance benefits, we guarantee your new timber look uPVC windows and doors will last for years to come. 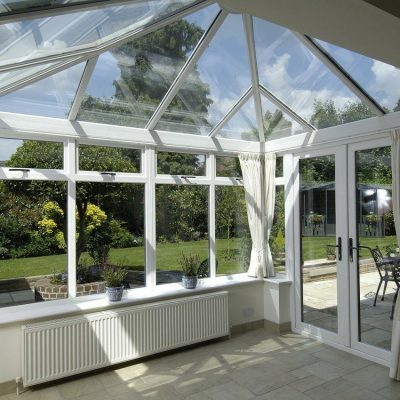 Each of our uPVC alternative products are installed with modern spacer bars, argon-filled units and multi-chambered composite frames to ensure it remains energy efficient for its lifetime. Offered in a wide range of colours and finishes, our uPVC timber alternative products suit both modern and traditional properties. 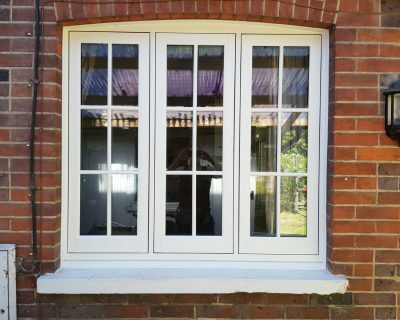 Best of all, our uPVC windows look like wood. 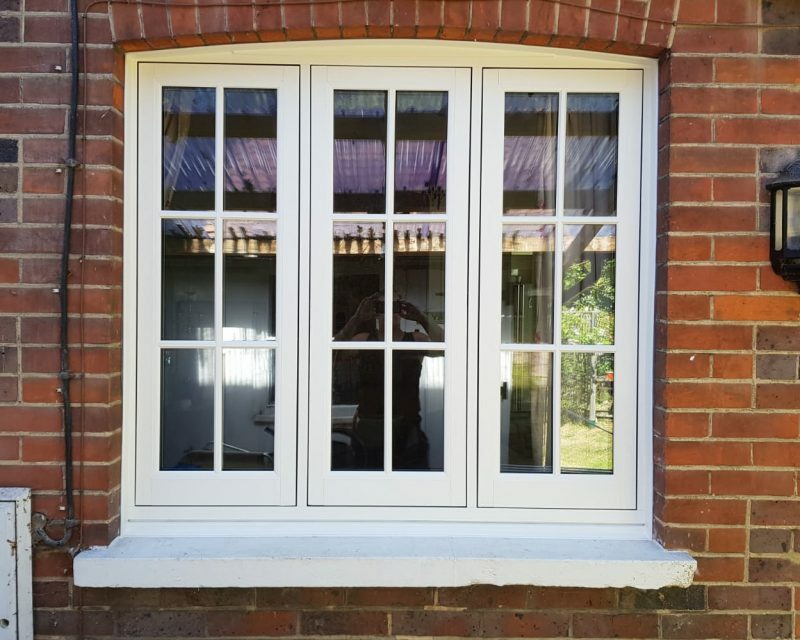 With the opportunity to fully customise your new uPVC timber alternative window or door, our friendly team of door experts are on-hand to discuss your needs and design preferences in order to tailor your new window or door to fit your home. 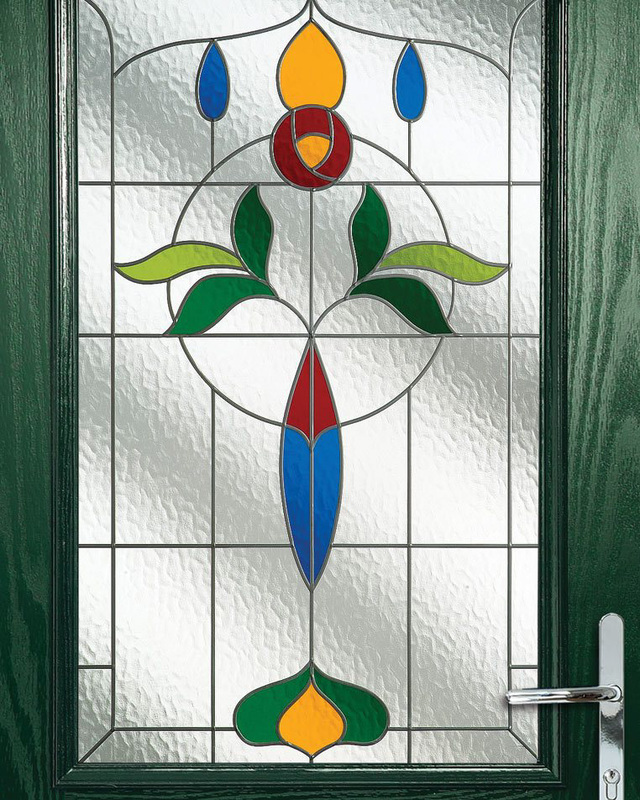 Let's chat about uPVC Alternative Windows & Doors! To gain answers to your questions or to receive your free, tailored quote, get in touch.